The defection of TPDM members and its leader, Mola Asgedom, was caused out of bitterness to Dr. Berhanu Nega's selection to lead the recently merged group called the United Movement for the Salvation of Ethiopia through Democracy. 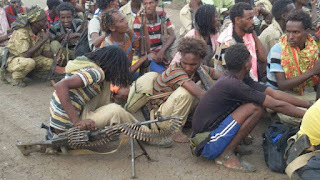 Mola felt Berhanu Nega's selection was a slap to his face, and as a result, decided to defect and join TPLF in Ethiopia. 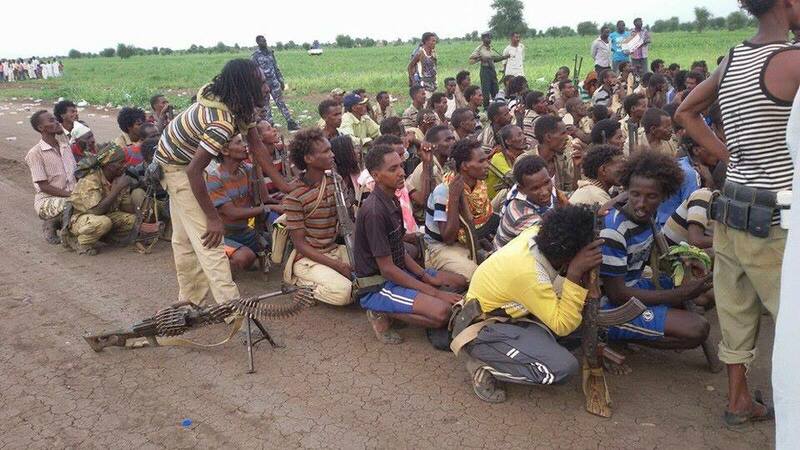 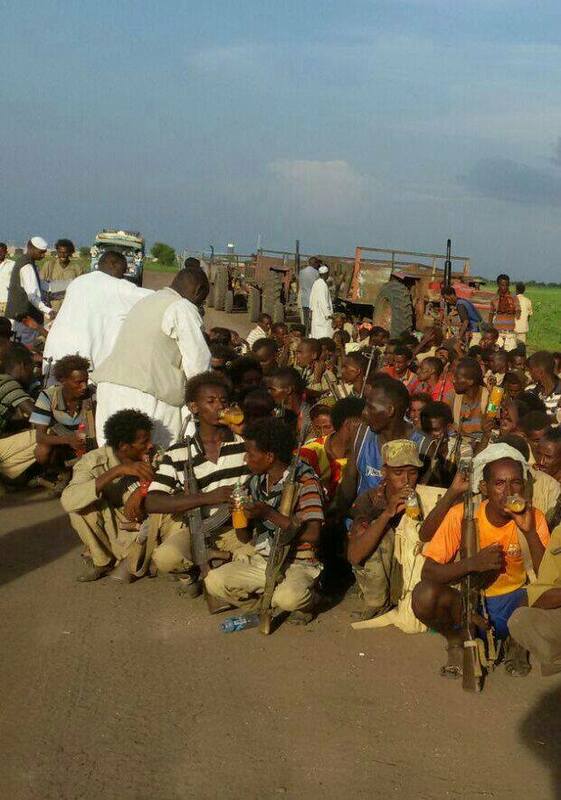 The following are images of TPDM (Demhit) members who recently defected with their leader Mola Asgedom to join TPLF. These photos were taken in Sudan, just before they entered Ethiopia.